Congratulations You have done what 99% of people will never do. So here is the Special Report just like we promised. Right click and select “Save Target As” Mac users Option click and “Save as” or you can launch the above link in your favorite PDF reader and select save as from the reader’s menu. CAUTION: DO NOT attempt to scale up this technique to build larger domes. 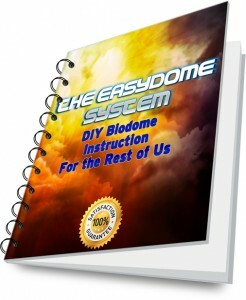 If you wish to skip directly to building a 15′, 25′ or even 35′ dome then download the full biodome construction manual right now. However if you are looking for a great weekend project, to have more space to start seedlings or to make a play house for the kids then the Special Report will be just fine and you will have a great time building the starter biodome! 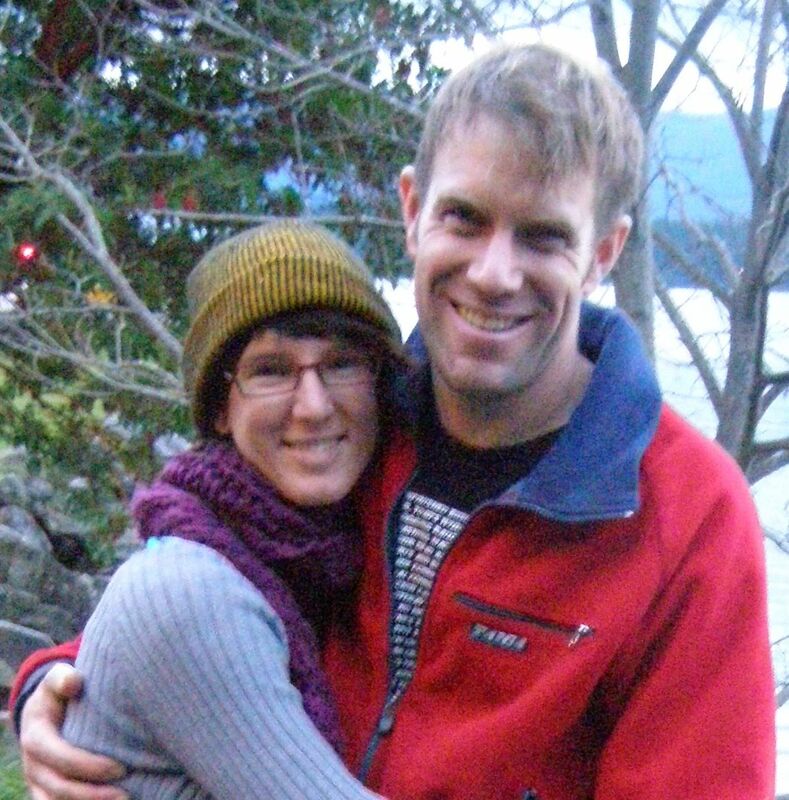 Note: by downloading the SPECIAL REPORT RIGHT you agree to receive communication from www.GeodesicGreenhouse.com. Including but not limited to tips, information, special offers and anything else we think will be of interest to our readers. You will be instantly removed from our database and will never receive further communication from us unless you re-subscribe. 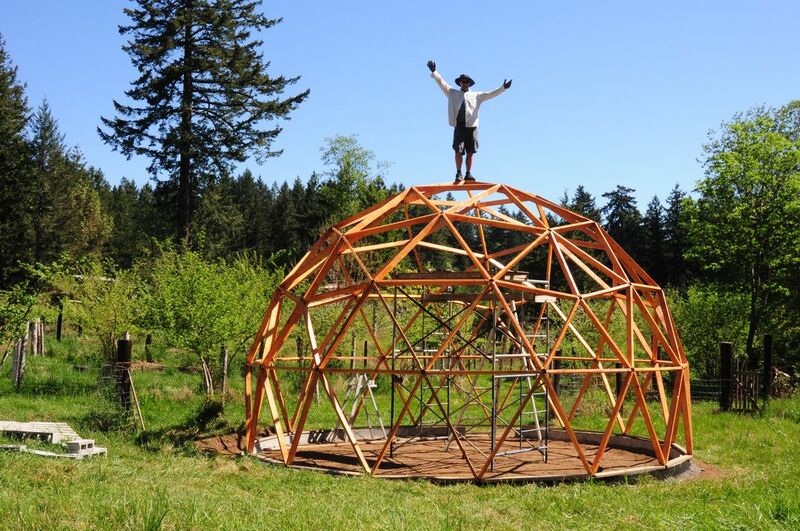 or the www.GeodesicGreenhouse.org blog to ask questions, post pictures and generally share the geodesic love. Thanks for the great little manual! Now I can see the steps to build a little dome so clearly laid out I have hope that I can build a “real” one next. Do you think 30ft is too big for a beginner? Thanks for the great booklet, my husband and I just built our little backyard dome for the kids and now they want to start planting things! Dude! What a great book! Thanks a million, I will send some pics once my dome is done. 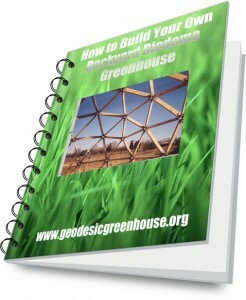 do you know what the strongest greenhouse design is .i live in southeast South Dakota. Geodesics are designed to withstand hurricane force winds so that is strong enough for me. 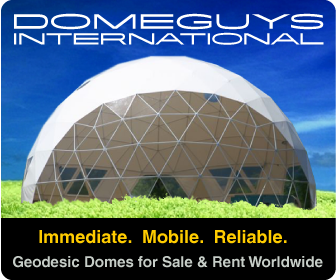 If you need stronger look at an industrial aluminum frame dome or go Walipini and earth shelter the whole thing. Good luck!